Are the dark mornings getting to you? Getting up in the dark can be tough, and not just because it is cold and you hate your job. Humans aren't designed to wake up before the sunrise, so doing so in winter can cause bad moods, a drop in productivity, and further disturb sleep patterns – not to mention seasonal affective disorder. 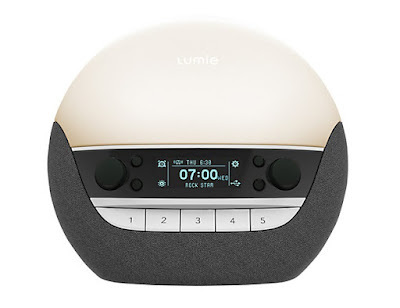 To help fight it we've been testing the innovative Lumie Bodyclock LUXE 700. We've tested a Lumie light before, the Bodyclock Active 250, and really enjoyed that. The basic principal behind the lights is to simulate a natural sunrise with a gradually increasing yellow-ish light, to wake you up in a more natural way, and also the reverse: a simulated sunset to help you nod off. The Lumie Bodyclock LUXE 700 steps up the game over the previous light with several new features and a far-more technological look. As with the Active 250, you can set the sunset and sunrise feature like you would a traditional alarm clock, altering the duration of the light and the intensity. 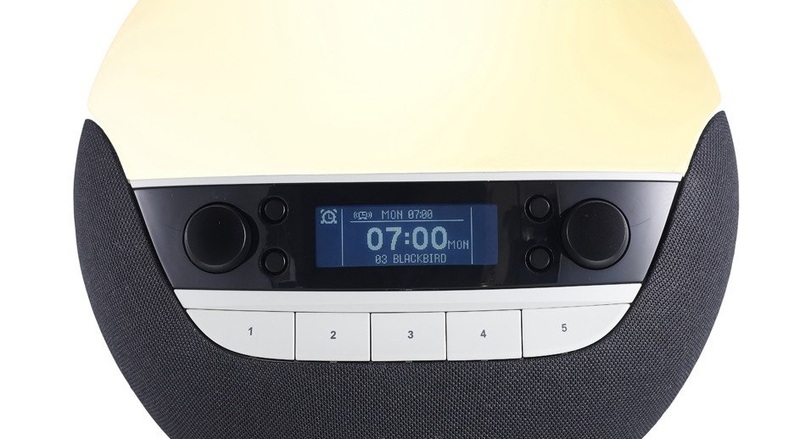 But the LUXE 700 also acts like a Bluetooth speaker, allowing you to stream your music through it, features a USB port for a flash drive (or to charge your phone while you sleep) and 20 pre-programmed soundscapes to wake up to. 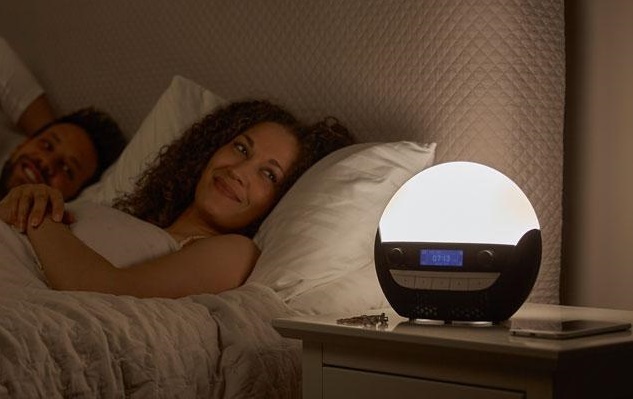 The Lumie Bodyclock LUXE 700 isn't a small thing, and to accommodate that bulbous light it will take up quite a chunk of your bedside table. And the bedside table is definitely the best place for it – we tried it one night elsewhere in the room and the effectiveness of the sunrise was lessened. Ideally you need the light to hit your face, the closer the better. It was also nice to set one of those soundscapes to come on gently along with the light – our favourite, weirdly, being the thunder sounds. One new feature that really caught our eye – literally – was the bluelight reduction mode for use at night. Bluelight is what your phone shoots out into your eyes and causes your brain to think it's actually daytime, and therefore to stay awake. Use a phone or tablet (without a bluelight filter) in bed, and you'll have trouble getting off to sleep. 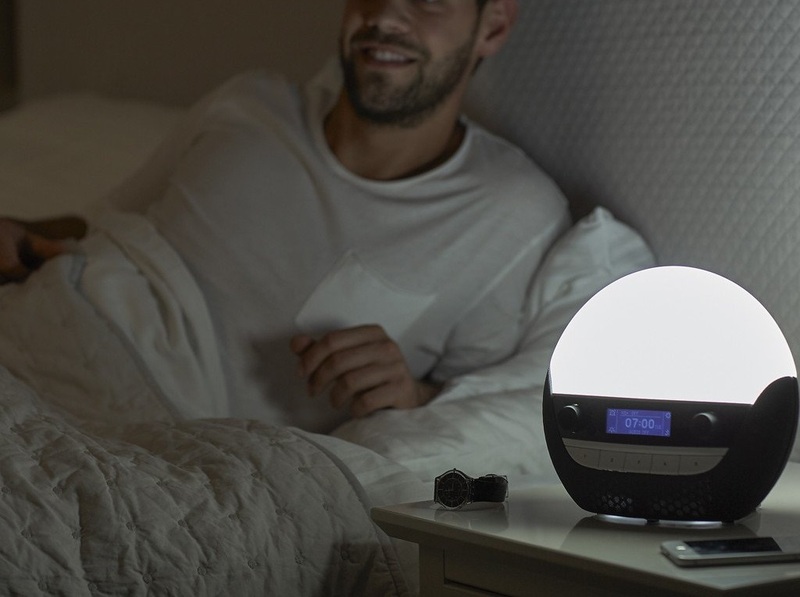 The Lumie Bodyclock LUXE 700 limits the amount of bluelight the 'setting' light emits, making it even easily to drift off – especially if you're using the Lumie's light to read by. And it all really does work very well. 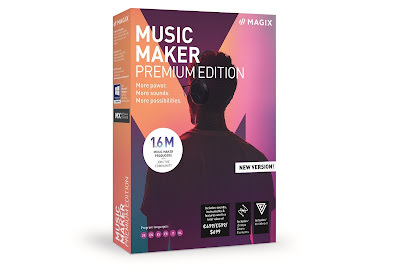 We've been using ours for just a week now but already it is possible to tell the difference. For a start it encourages you to go to sleep earlier, as you have to set the sunset function. Setting an alarm to get you to sleep isn't something you normally have to do, so being conscious of programming that time, and enjoying the gradual reduction of light, helps you get an early night. For wake up time, nothing is more annoying or startling than an alarm clock blaring at you to get up; it stresses us out, no end. But because you are gradually awoken by the Lumie Bodyclock LUXE 700 you're never startled or shocked – you just gradually wake up in a far more gentle manner, especially if you set some music or sounds to accompany the sun rise. And hey, you won't be tempted to hit a snooze button, because by the time you open your eyes you are already fully awake. So in that respect, it'll help you get to work on time, too. Great improvements over the older model we tested, and a far more practical and effective alarm clock. Goodnight!